Brad concentrates his practice in the areas of federal tax law and business law, with a particular emphasis on mergers and acquisitions and partnership and joint venture structuring, as well as a variety of other tax-driven business transactions. His work has focused on counseling business entities and their principals on tax and business matters relating to organization, mergers, acquisitions, divestitures, joint ventures, financing, and project structuring, including the structuring of the acquisition and disposition of commercial real estate. He has also assisted several tax-exempt entities in formation, structuring, and tax compliance matters, and regularly assists clients with tax controversy matters. Brad also has extensive experience with the auto dealership industry, representing several major auto dealers on a wide range of tax, business, and franchise-related matters. 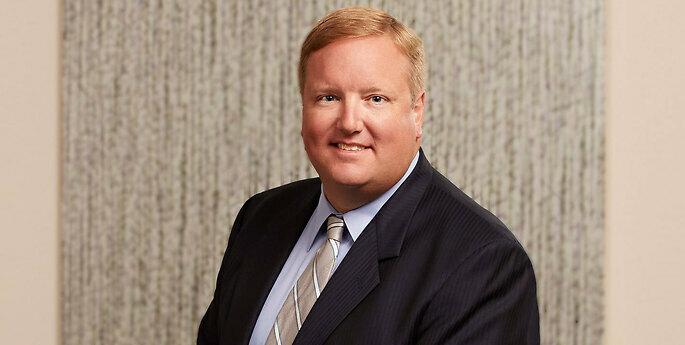 Brad exclusively practices U.S. law and is admitted to practice in New York. Bar Association of Erie County Seminar: New Surtaxes Arising from “Obamacare"